Tami was so kind and so gentle and loving with my twin girls! 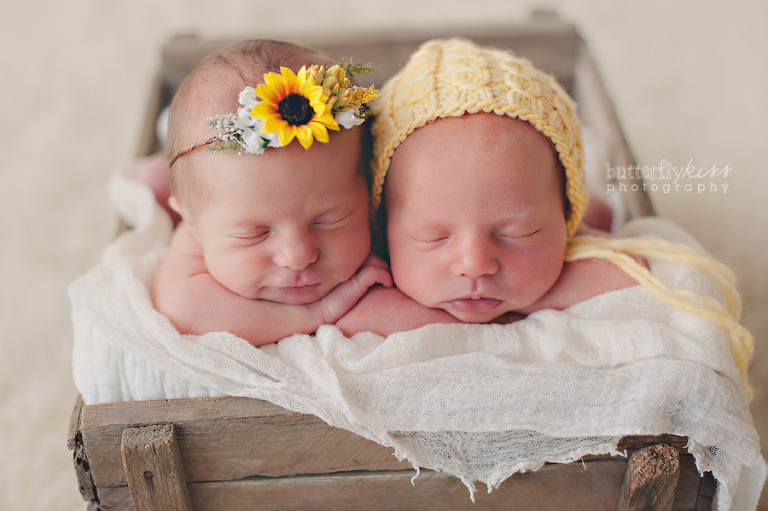 I did not have to supply any props and the studio was perfect for the babies, they were at ease the entire time. 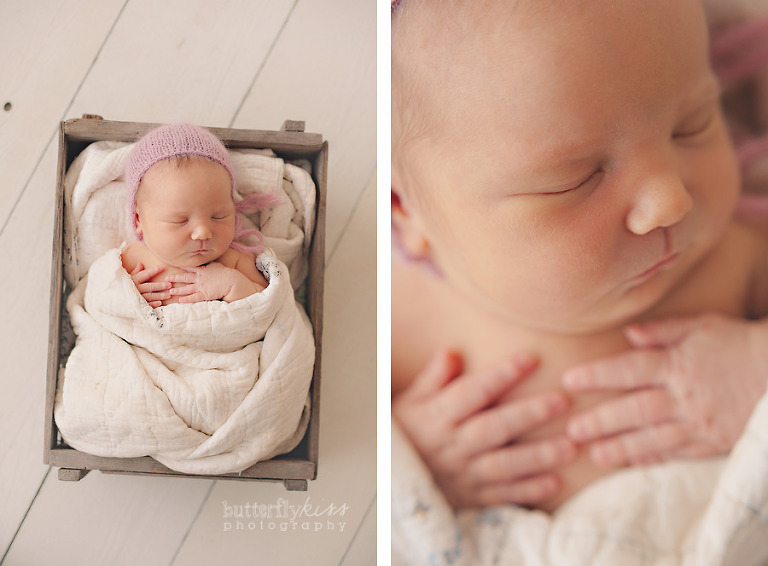 Tami’s work is absolutely stunning and she captures the most precious moments of newborns!! Tami also is a fantastic communicator. I always knew when I would be be to preview, order, and receive my prints/digital files. Thank you Tami! Tami with Butterfly Kiss Photography was an absolute delight to work with. Her studio was very cozy and kid friendly. She worked wonders with my toddler and captured a perfect picture of him with his new baby brother. We could not be happier with the photos that she took and the beautiful album that she made. I’d been admiring Tami’s talent well before having my first child, as a family member had shown me her work. Her studio was darling and extremely inviting. She was very sweet and patient with my daughter. I thoroughly enjoyed the overall experience- not to mention, the pictures turned out beautifully! She chose gorgeous props, colors and poses and I couldn’t be happier with my session! After looking through countless online portfolios we decided upon Tami with Butterfly Kiss Photography and I am so grateful that we did! From our very first interaction, Tami’s passion and professionalism was hugely apparent and our actual session was nothing short of amazing. Tami and her assistant were amazing in caring for our baby girl, keeping her happy and safe, as well as capturing absolutely amazing pictures that we will treasure forever. 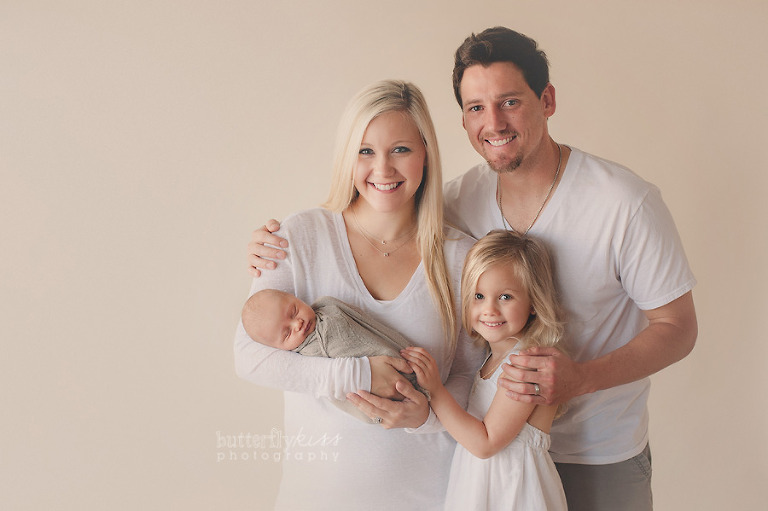 I would absolutely recommend Butterfly Kiss Photography. Tami is amazing with newborns. I was completely in awe watching her work with my two week old son. 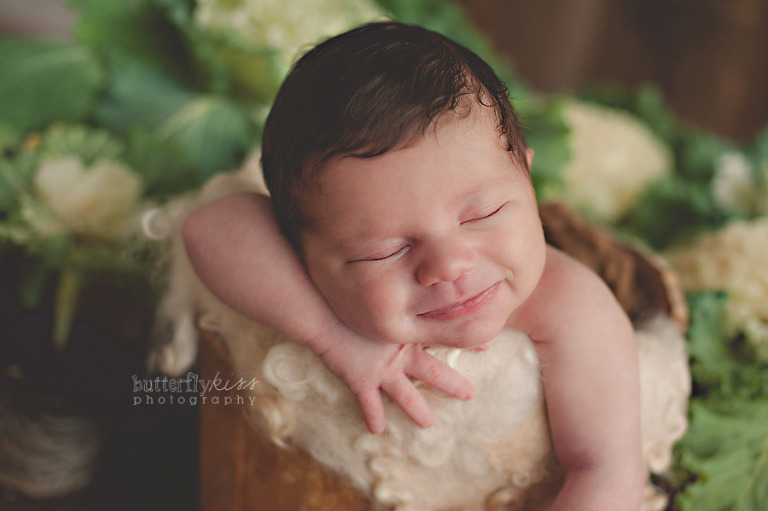 We are in love with all our photos from his newborn session. After struggling with infertility for many years I was anxious to capture my son as a newborn. She made the entire process simple and enjoyable (which as a new Mom was so helpful). I really appreciated how patient she was and flexible while working with our son. Baby Daniel was a bit older than is ideal for newborn pictures but Tami was still able to get numerous images that are perfect. I consider my pictures family heirlooms. Tami and her assistant were so professional and at the same time extremely gentle and compassionate. Tami also designed our birth announcements and photo books to share with the Grandparents. They are amazing! I can’t say enough about how lucky we were to find her! Thank you, thank you, thank you!!!! These photos are absolutely incredible!!!! You have give us such an incredible gift and I will cherish these forever!! !